I can't get enough of Door County sunsets. 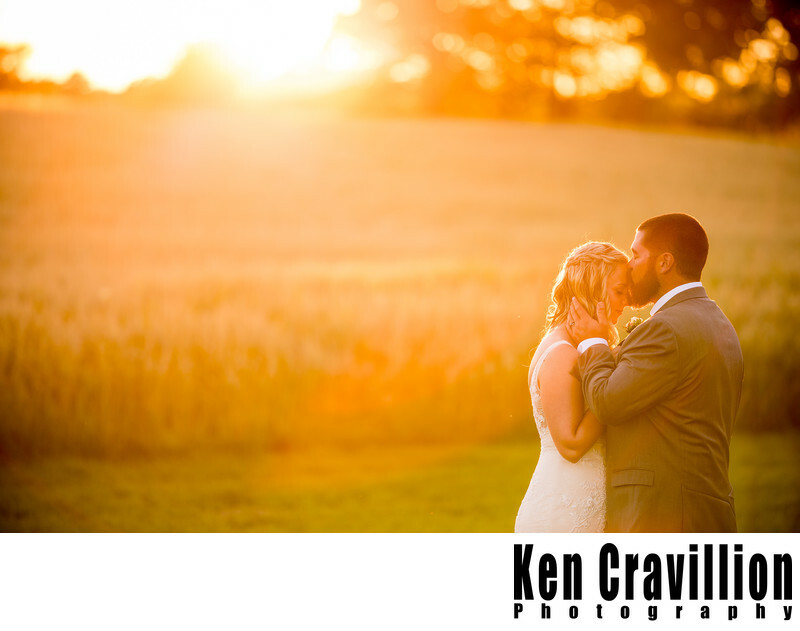 The bride and groom had their wedding ceremony and reception at About Thyme Barn which is just outside of Bailey's Harbor on the east side of the Door County Peninsula. 1/640; f/1.8; ISO 250; 135.0 mm.